Frito-Lay Inc. will pay $6.5 million to settle a three-year wage and meal and rest break dispute to its drivers in California after a federal judge approved the deal. The 254 drivers will receive approximately $18,377 each and the named plaintiffs will get an additional $20,000 apiece, according to the final settlement order signed by U.S. District Judge Jacqueline Scott Corley last week. Frito-Lay “willfully failed to pay the earned and unpaid wages related to hours worked, meal time, break time, and timely payment of accrued vacation,” Corley said in her ruling. Drivers filed the class-action complaint against Frito-Lay, which is owned by PepsiCo., in U.S. District Court in San Francisco in May 2015. 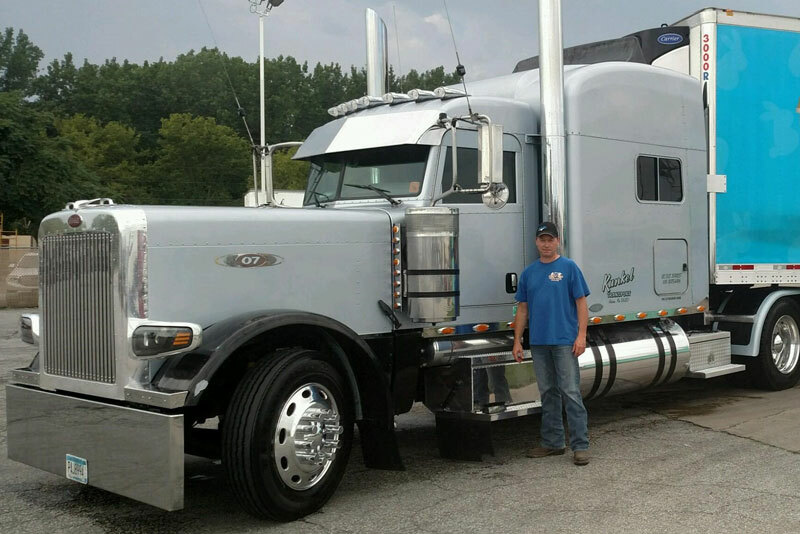 The truckers alleged in the lawsuit that the company failed to keep accurate pay records of wages that drivers earned and hours they worked. They also claimed the company failed to pay California drivers for all of the hours they worked, a violation of state labor code, and failed to compensate them for meal and rest breaks. Under California law, trucking companies are required to give drivers a paid 30-minute meal break for every five hours they work and a 10-minute rest period for every four hours behind the wheel. 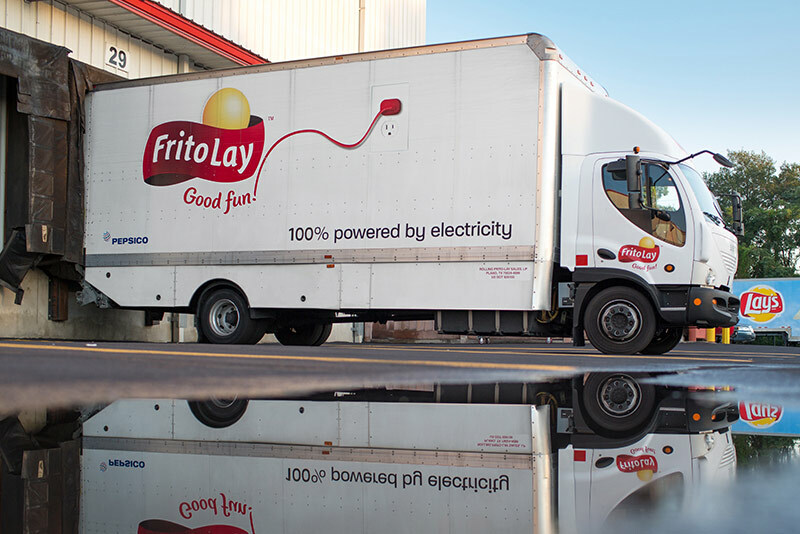 Frito-Lay did not respond to Trucks.com’s request for comment regarding the settlement. Pay for meal and rest breaks became a controversial trucking industry issue following the outcome of a class-action lawsuit filed by California-based Penske Logistics drivers. Penske agreed to pay 344 current and former drivers $750,000 to settle the dispute in January 2017 after the 9th U.S. Circuit Court of Appeals sided with the drivers more than two years earlier. The court ruled that carriers must comply with California law that requires them to provide drivers with paid meal and rest breaks. 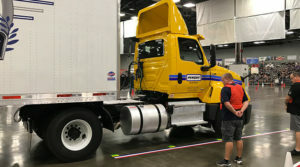 Penske had appealed the decision to the U.S. Supreme Court, but the high court refused to consider the trucking company’s petition. Since then, several trade groups have sought to prevent states from following California’s example by writing their own rules for how meal and rest breaks should be taken and paid. The Denham Amendment, recently approved by the House of Representatives as part of the Federal Aviation Administration reauthorization bill, would block states from setting their own meal and rest break regulations for truckers. The bill is being considered in the Senate. Named after U.S. Rep. Jeff Denham (R-Calif.), the amendment was introduced in November 2015 as part of a highway bill. It stalled several times after it failed to garner approval from both the House and Senate. In addition to stopping states from setting their own meal and rest break regulations, it requires them to follow federal hours-of-service rules. The federal rule allows truckers to drive for eight hours before they must take a 30-minute break. 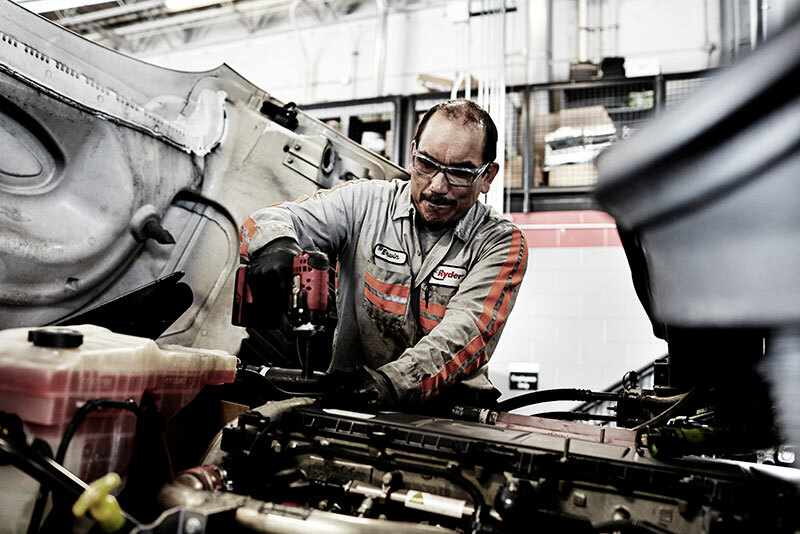 The American Trucking Associations and the Western States Trucking Association support the provision. WSTA plans to file its own petition with the Department of Transportation on this issue, said Joe Rajkovacz, director of governmental affairs. However, the Teamsters Union and the Owner-Operator Independent Drivers Association oppose the amendment. 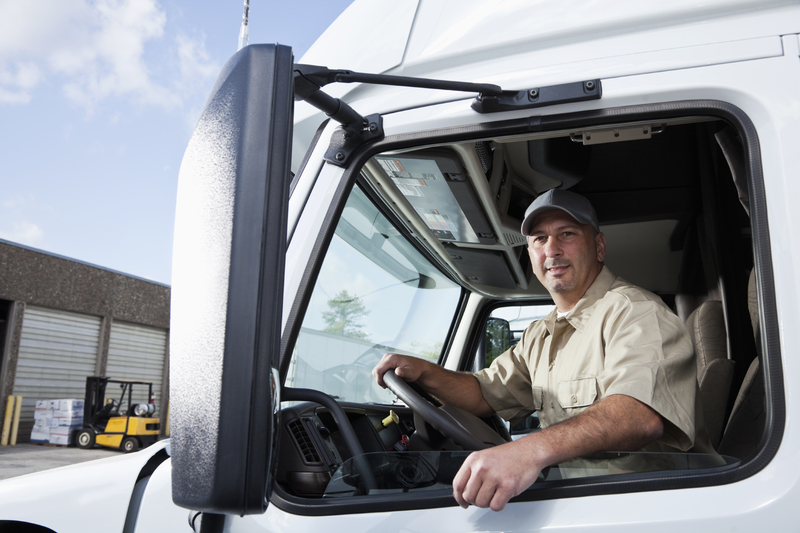 It would “permanently restrict states from taking steps to improve driver pay,” OOIDA said. They failed to mention that the bill would keep states from forcing companies to pay detention or any other compensation for work performed, leaving the driver’s dependant on just milage,which in most cases are restricted by current hours if services regulations and governed equiptment .